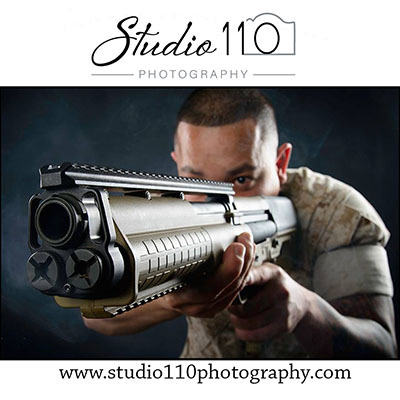 How can we at Studio 110 Photography say thank you to the men and women of the armed forces? We have decided to do a no questions asked FREE Portrait of you and your family. 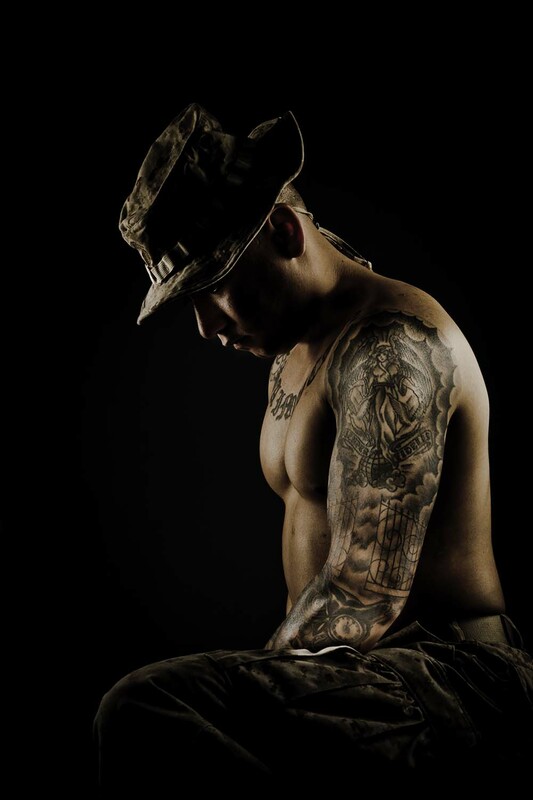 If you are active duty or retired, contact us to schedule a no pressure portrait session. We take a picture and email you a copy for your use without any sales pressure or pitches. We know your jobs are difficult and you may not have any time to waste between deployments so we simplify the process so you are minimally impacted. Please accept this small token of appreciation for all you have done and continue to do. Include your email, phone number, branch of the military, active or retired and Mondays available. 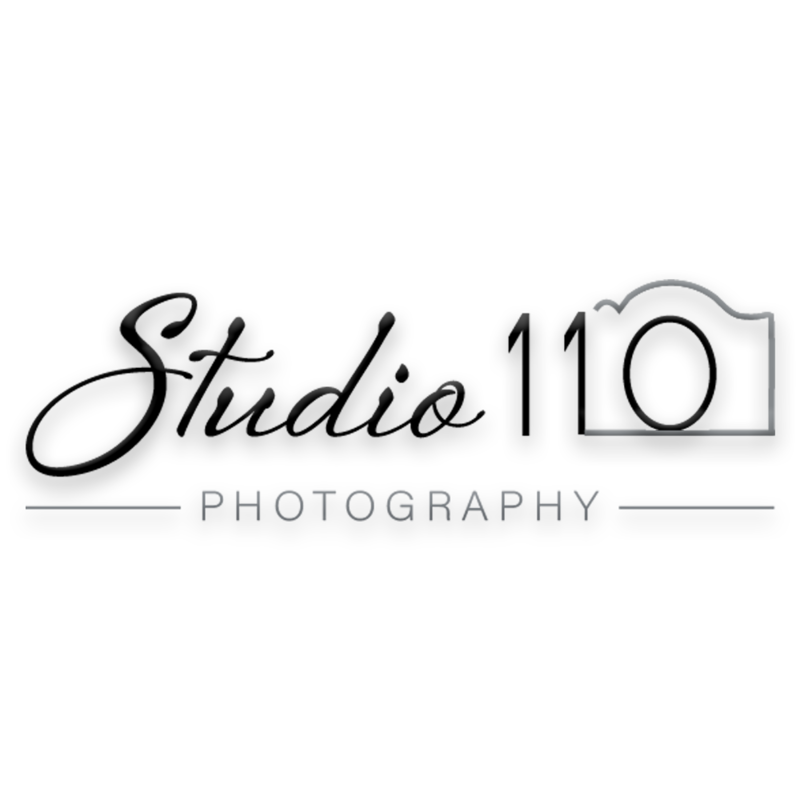 One of our photographers will then contact you to schedule your session. Subject to availability, verification and scheduling.